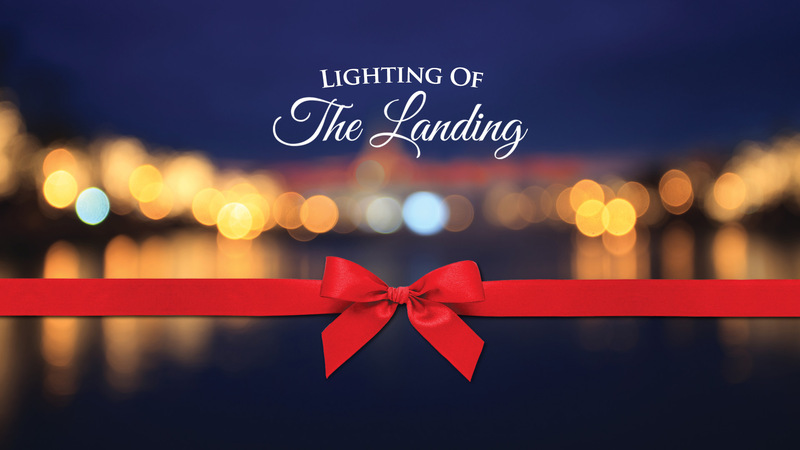 Join Barefoot Landing as we kick off the holiday season with the annual Lighting of the Landing celebration on Saturday, November 17th in Dockside Village. This year's event will feature preshow fun beginning at 4pm, the tree lighting show at 6pm, followed by the lighting of the tree and fireworks at 7pm. Plus enjoy visits with Santa after the lighting until 8pm. Refreshments will also be available for purchase at various vendor carts in Dockside Village.